As most of you know, I recently switched to using the Samsung Galaxy S4. It’s been slightly over a month since I got this phone and so far, it’s been good. Save for some moments where I needed to get used to some of the phone’s functions. I especially like the dual camera feature and OMG the Beauty Face feature is god sent! 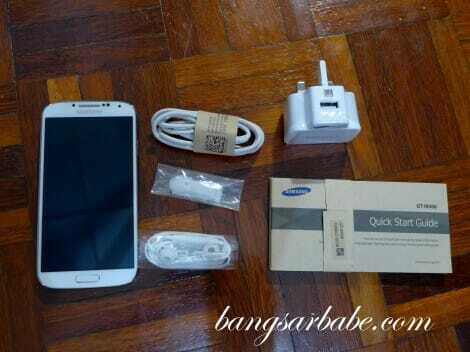 “Like” Samsung Malaysia on Facebook here.